Founded in 2005, Merck and Associates is one of the most highly respected construction companies in Georgia. We understand how important trust is in a contractor/client relationship. Our clients rely on us to serve on their behalf, ethically and responsibly. Our clients value the relationship we build with them and recognize our commitment to quality, budget, and schedule. 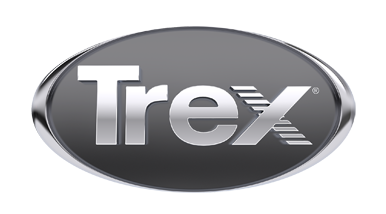 When it comes to custom decks and porches we prefer Trex Outdoor Living products!